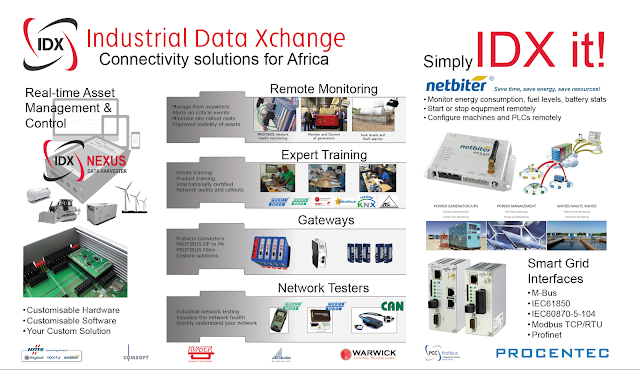 Industrial Data Xchange: IDX will be at the EAPIC expo in Kenya! IDX will be at the EAPIC expo in Kenya! Contact kyler@idx.co.za If you would like to book some time for a meeting, or find out more information on this event.